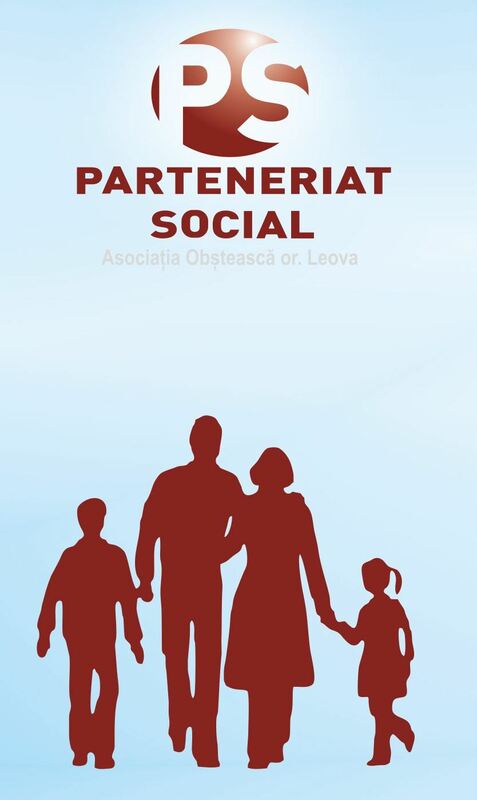 Nice Surprises were brought for the “Incredere” Community Center – "Parteneriat Social", Asociatie Obsteasca. 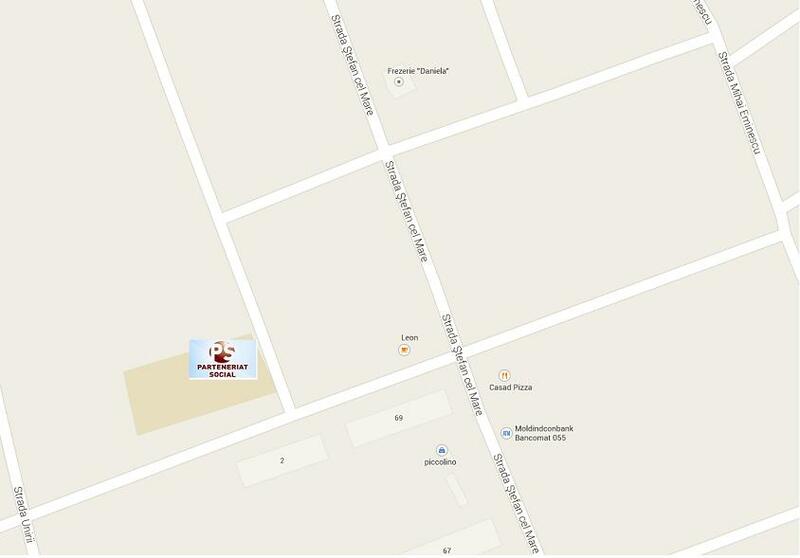 On 15.01.2019, it was a special day for the “Incredere” Community Center, because the representatives from a Japan company, which is one of our valuable partners, (headquarters in Geneva) paid us a visit. 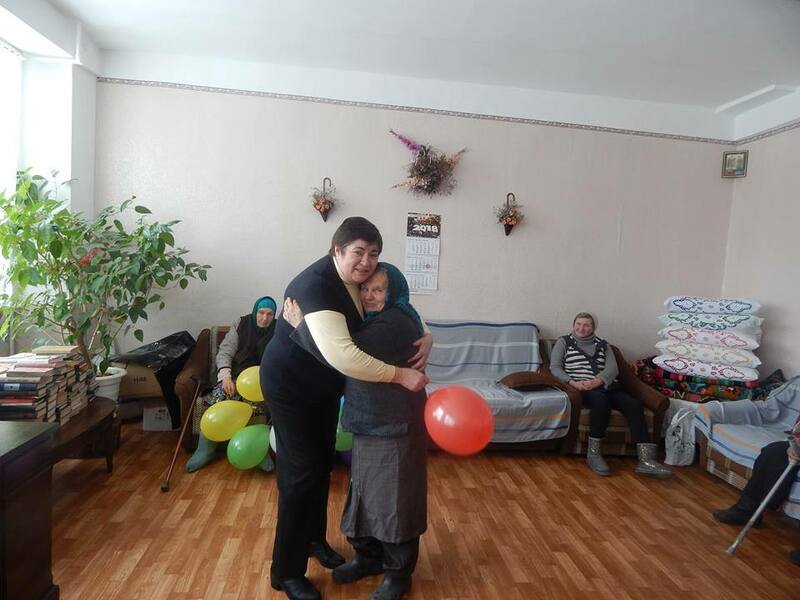 The employees of this company have collected some clothing, necessary things, hygienic products, biscuits and kindly donated them to the 50 beneficiaries of our Center. 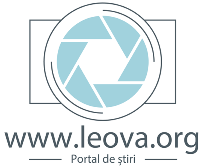 During this visit, we had Mr. Eugen Buraga, Vice-president of the Leova Rayon Council, as our honorable local guest. 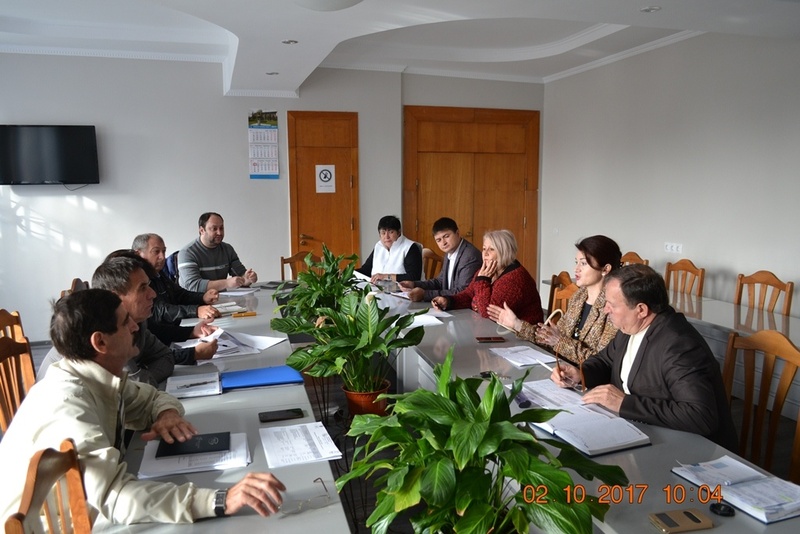 The representatives of the company initiated some discussions with our seniors, asking for their impressions in regard with the Center’s activities, as well as about the conditions in the center related to socialization and involvement of seniors in working and community volunteering activities. The donated things brought lots of smile on beneficiaries’ faces and a hope that somebody will never forget them and is ready to give necessary daily support. 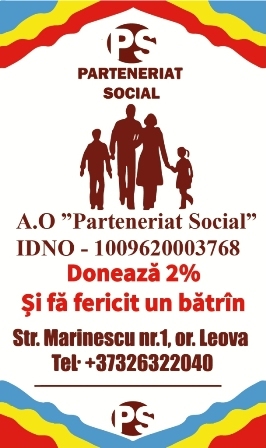 On the behalf of all Center’s beneficiaries and the team of the “Parteneriat Social” organization, we would like to respectfully pass you and the entire company’s team our great thanks, ensuring you that the philanthropic actions, carried out by your member’s team, have brought warm and lights of prosperity in homes and households of the people from disadvantaged people. Manager of the „Încredere” Community Center Raisa Bălan.